VKH Live - LM.C Talk: Tekko 2018 Pre-Con Show | VKH Press – J-Rock & Visual Kei Coverage Worldwide! We just finished covering Mana and Moi-même-Moitié at Sakura-Con (click here for the mid-con show, and click here for the post-con show), and we're not slowing down! 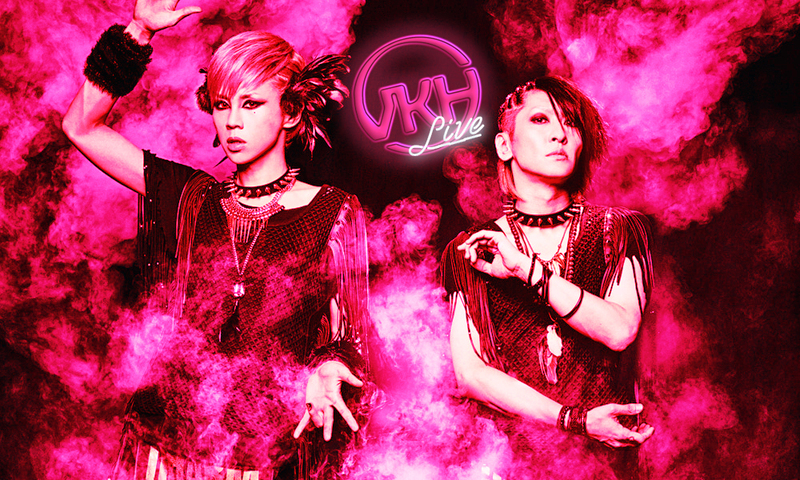 LM.C will be appearing and performing at Tekko 2018 this week, so we're doing a pre-con edition of VKH Live ahead of the convention. Join us tonight (Wednesday), April 4th, 2018 at 8:00 PM EST/5:00 PM PST, as we cover LM.C's upcoming Tekko events and look back on their career. Click the video below to see when the stream will start in your time zone!